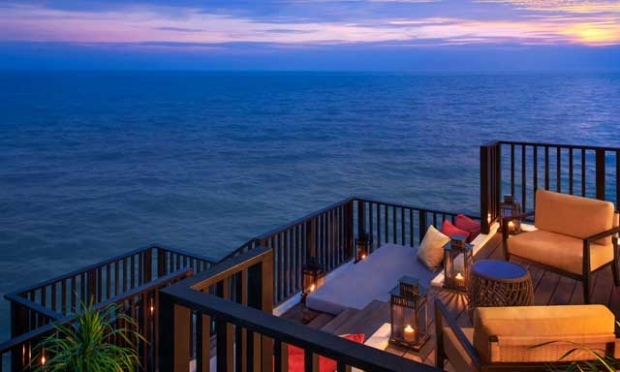 Save up to 30% with AVANI’s Stay Longer special. Treat yourself! Because the only thing better than a relaxing holiday is a longer relaxing holiday. Stay two nights and receive 10% off accommodation with daily breakfast. Stay three nights and receive 25% off accommodation with daily breakfast. Stay seven nights or more and receive 30% off accommodation with daily breakfast. 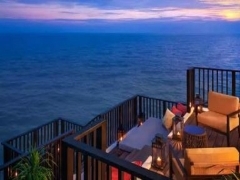 Check out Avani Sepang for more details about this offer and to book your accommodation now!